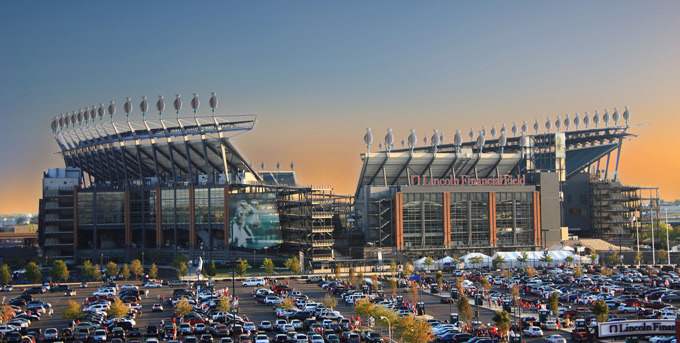 The Linc’s expansion plan suggests the Eagles are focusing their efforts on hosting a Super Bowl. Next year’s Super Bowl will be held at the Meadowlands in New Jersey. If the game is successful, expect cities like Chicago and Philadelphia to pounce on the opportunity to host the game. 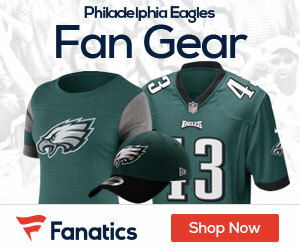 Owner Jeffrey Lurie admitted that he would be intrigued by the possibility of luring the big game to Philly. 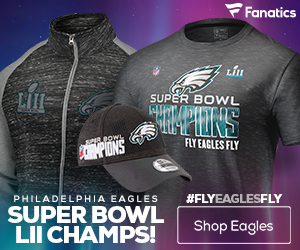 Ultimately, the Eagles’ potential bid on the Super Bowl won’t have any effect on the team’s on-field performance, which is what fans are most concerned about. The important thing for the Eagles is to win the Super Bowl, not to host it.